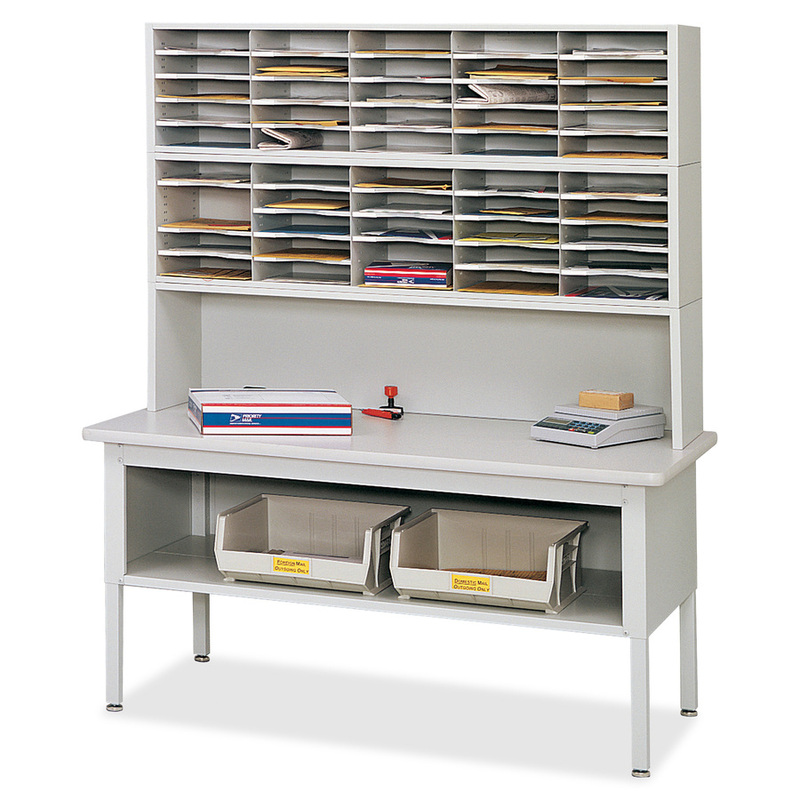 Modular mailroom furniture was created with efficiency and flexibility in mind. Modular units can be used in any combination. 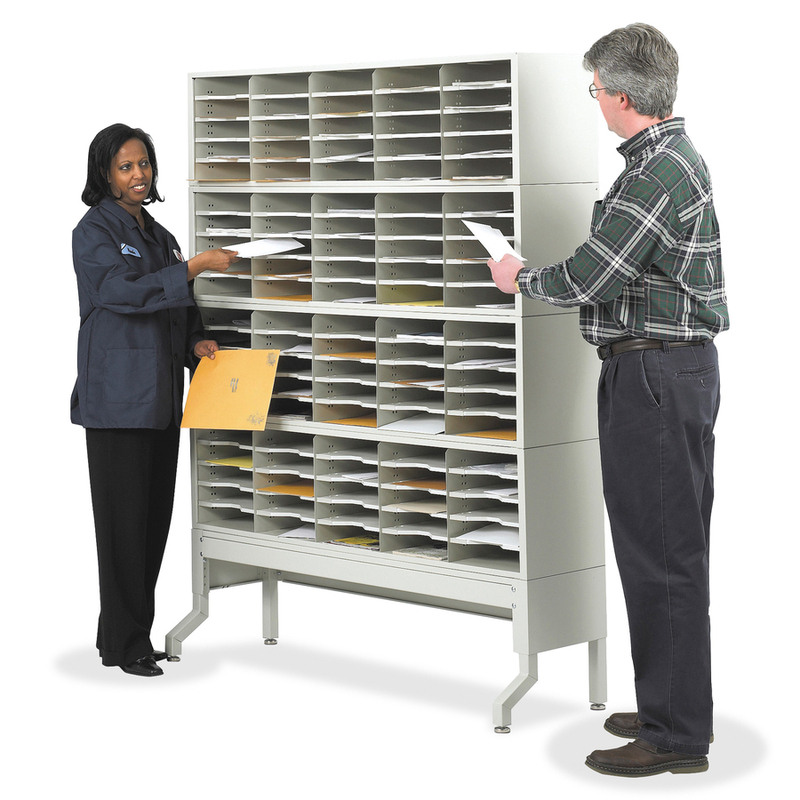 Durably made of heavy-gauge steel to withstand the everyday rigors of a busy mailroom. The Sorting Table with Shelf supports up to 500 lb. on extra-thick 1-1/2" steel legs and a 1-1/8" thick wood laminate top with tough t-mold edges. Surface adjusts from 28" to 36" high to place users at the best working height. 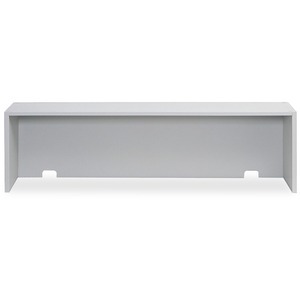 Includes shelf for additional storage space with 14" clearance and 150 lb. capacity. Offers a gray baked enamel finish.